I am really excited to present this Django tutorial, made with Django 1.8 and Python 3. In this tutorial, I will show you how to create a Django Project from scratch. I will focus in a simple Task manager project, but the idea is that you can follow this tutorial while building your own project. However, this is not a common Django tutorial. It is much better: it is like a check list to create a complex Django project. You will learn about security issues, different environments for developing and testing, version control repositories, deployment on Heroku, PostgreSQL configuration, and many more things! Moreover, while building the TaskBuster project, I’ll try to cover as many Django Best Practices as I can. 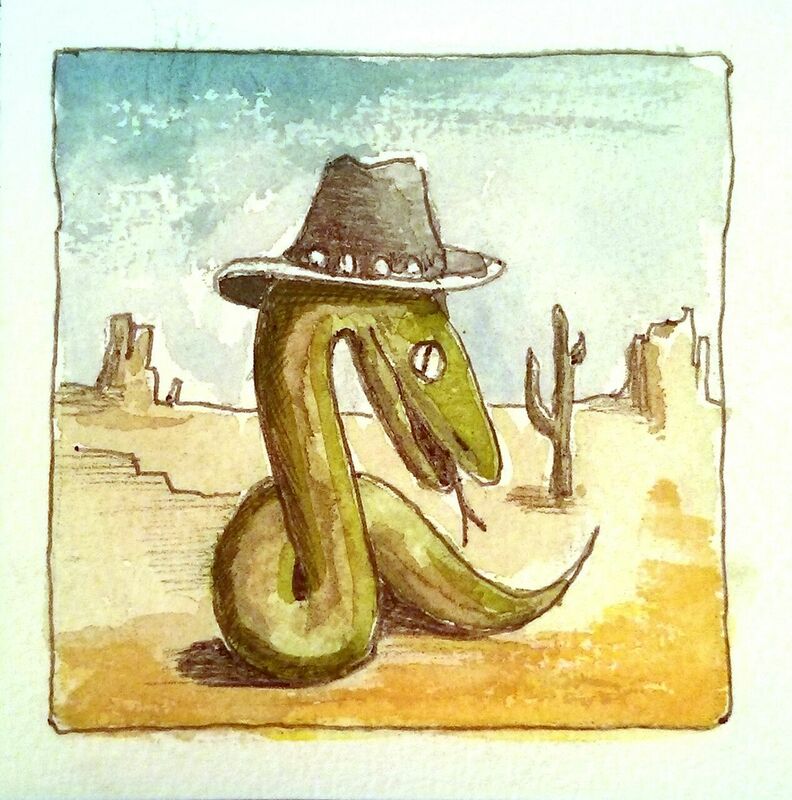 Yeah, that’s our Django pet! Did you start this tutorial with Django 1.7?